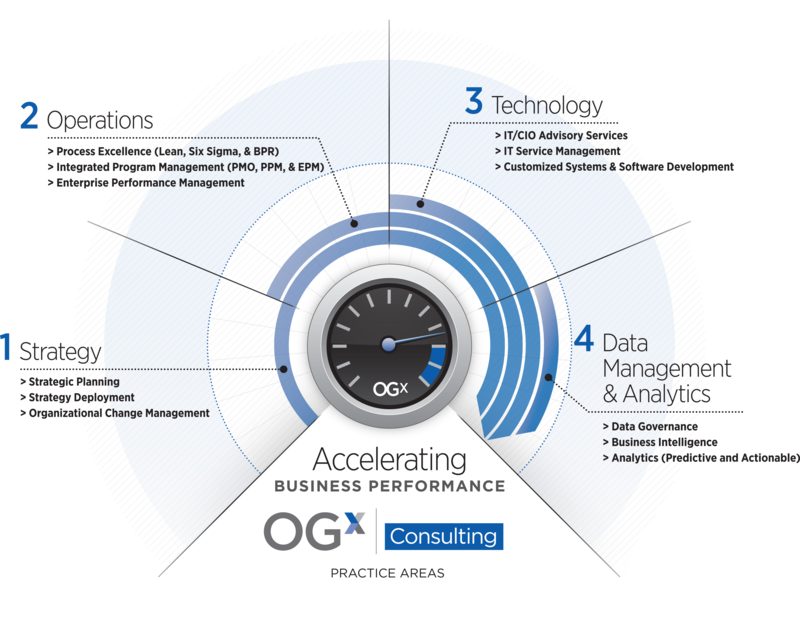 Our consulting services focus on our clients’ most critical issues and opportunities, ranging from Strategy, Operations, Technology, and Advanced Analytics across all industries. We bring deep, functional expertise, along with a pragmatic and collaborative approach. We capture value across boundaries and between the silos of any organization. We have proven a multiplier effect for delivering sustainable breakthrough results.